Life Plan Trust is a private, non-profit corporation that provides future planning services through financial management and advocacy for individuals with disabilities and their families. Life Plan Trust is also able to serve as trustee for funds received through personal injury suits or other lump sums belonging to the beneficiary. Life Plan Trust began as a service program of The Arc of North Carolina, NAMI North Carolina, The Autism Society of North Carolina and Easter Seals UCP North Carolina. Life Plan Trust grew out of a need expressed by families on how to ensure long term security for their loved ones, while still preserving their benefits. Life Plan Trust is designed to go above and beyond basic financial duties and can provide advocacy, education, referrals and a listening ear to understand the needs of the client. 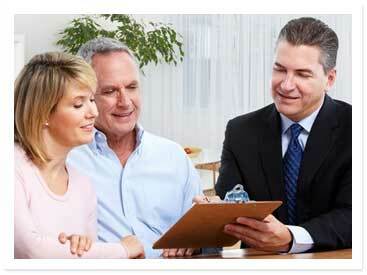 Each client has an individualized and client-centered Careplan in place which drives the services to be provided. The Careplan is flexible and is updated annually to ensure that each client is receiving the services that best meet his or her current needs. 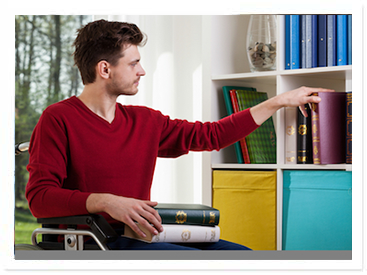 Life Plan Trust makes attempts to assist the individual in remaining eligible for government benefits, such as Supplemental Security Income (SSI) and Medicaid, while still enjoying many comforts of life we often take for granted. Because Life Plan Trust is a non-profit organization, fees are usually lower than those charged by a bank or financial institution. Additionally, many banks are unwilling to accept trust accounts of less than $500,000. However, Life Plan Trust has no minimum requirement to participate. In fact, a great deal of the trusts managed by Life Plan Trust are much smaller than one might imagine. Additionally, families can also try out Life Plan Trust’s services on a contractual basis prior to your commitment to enroll in the Life Plan Trust Program. 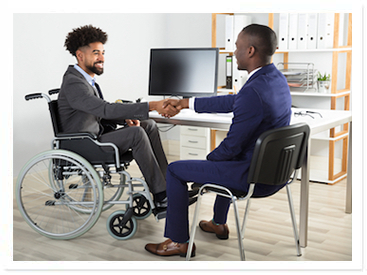 These services can include: visits, advocacy, assistance with money management or other consultative services to assist your loved one with a disability. Life Plan Trust is able to provide services throughout the State of North Carolina and has Regional Family Services Coordinators assigned to individuals and families in their service areas.